We could all use more time to do what we love. 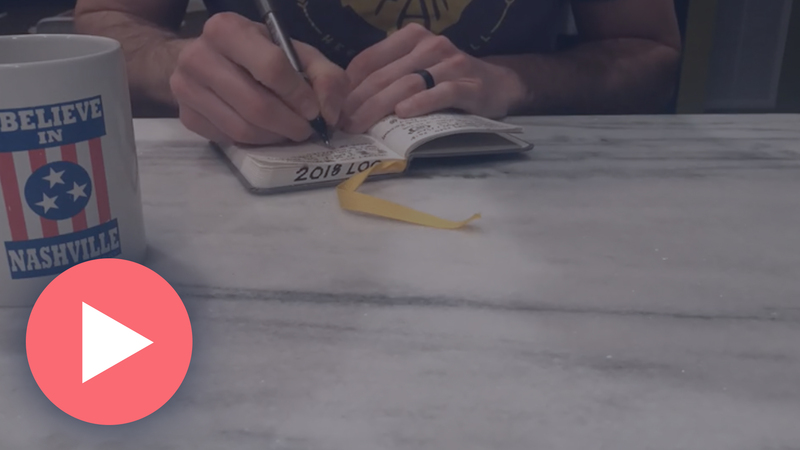 Our main goal at ConvertKit is to give you this gift, to do more creating, more dreaming, more doing. Basically, we want to help you do more of what you do best! Watch Matt walk you through a morning in his life, and hear a bit about our heart, behind our platform.